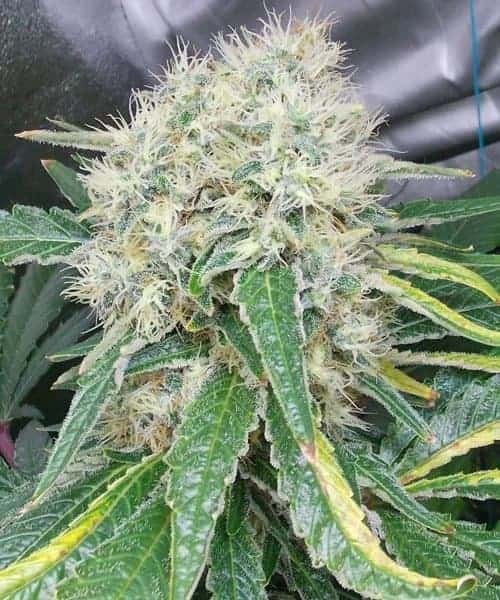 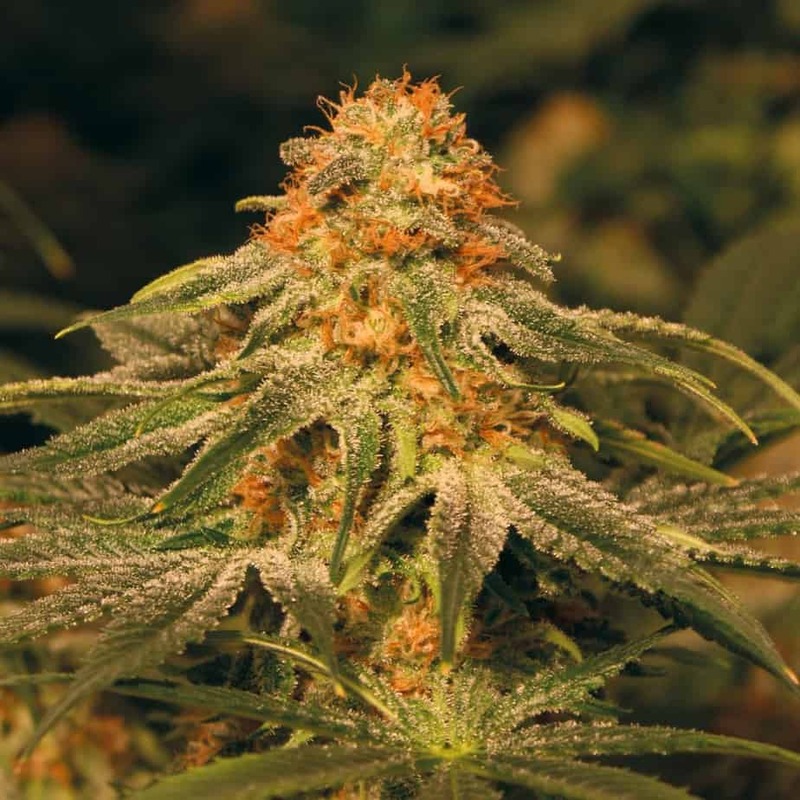 Black Sugar Seeds by Female Seeds is a marijuana strain designed to grow indoors. 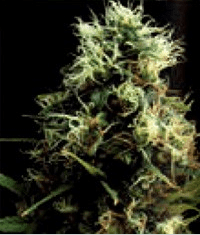 This potent feminized seed matures to a deep purplish blue before curing to a near black. 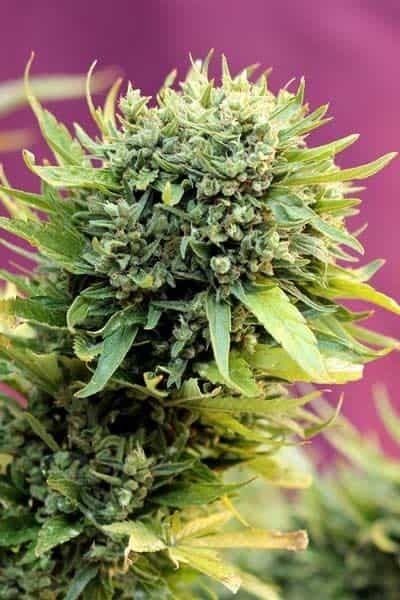 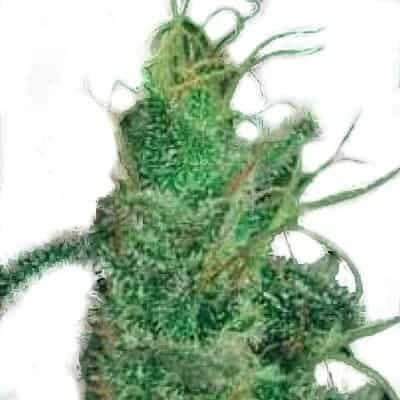 The plant look like Indica-short and squat, but possesses all the quality and characteristics of Sativa. 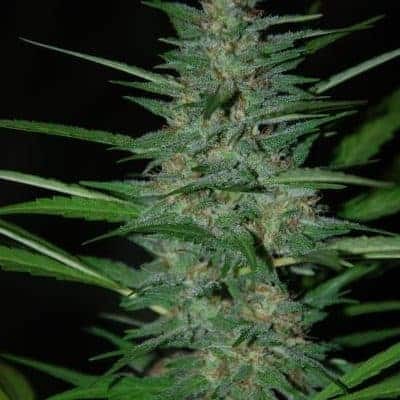 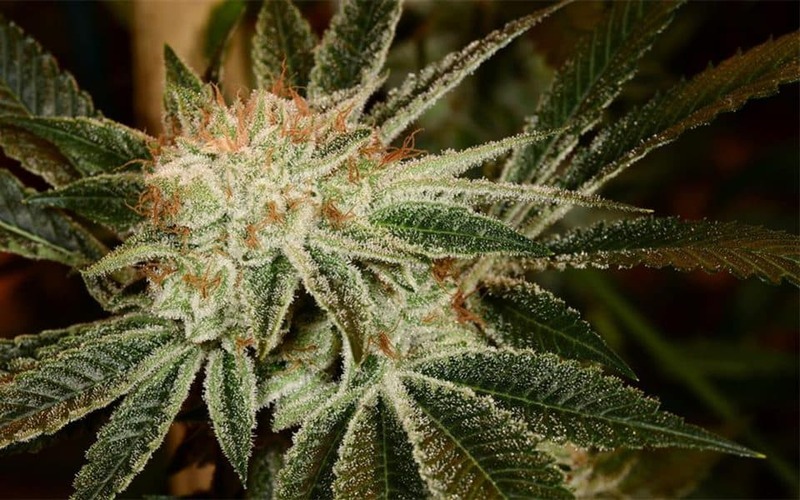 With an aromatic smell of licorice and fresh flavor with earthy afghan undertone, the Black Sugar Strain is sure going to give you a stunning effect with medical kicks, when smoked.